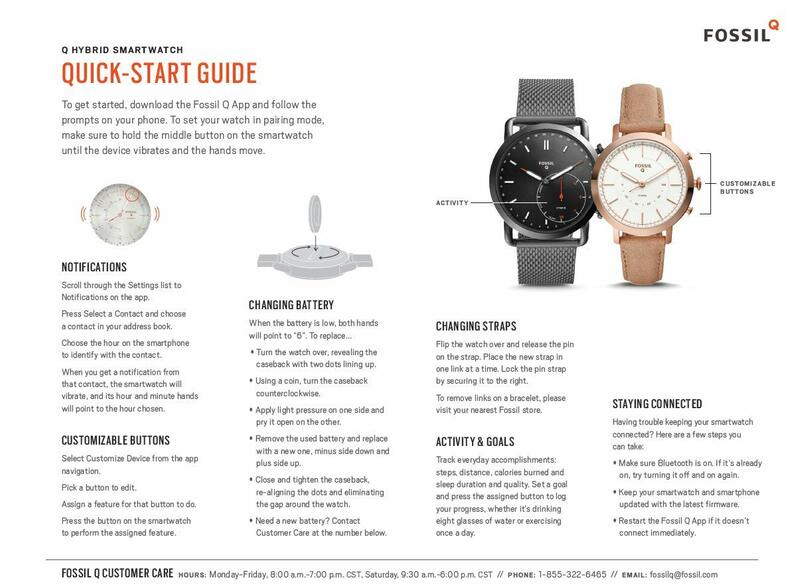 A new hybrid with a minimalist design, Q Commuter uses smart technology to send you discreet notifications, view a second time zone and more. 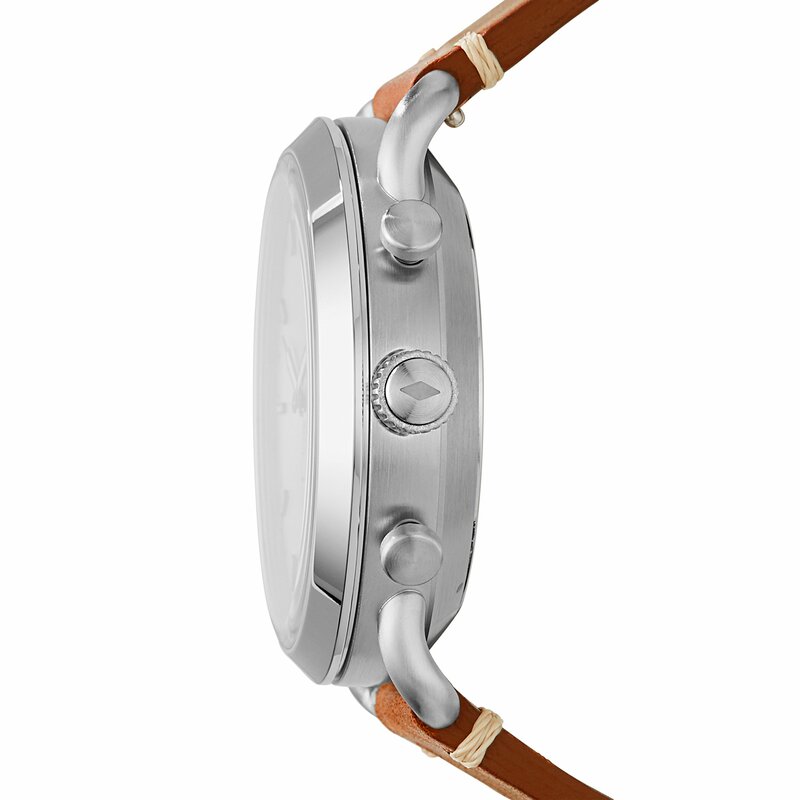 Customize the three buttons to perform your favorite functions from controlling your music to finding your phone. 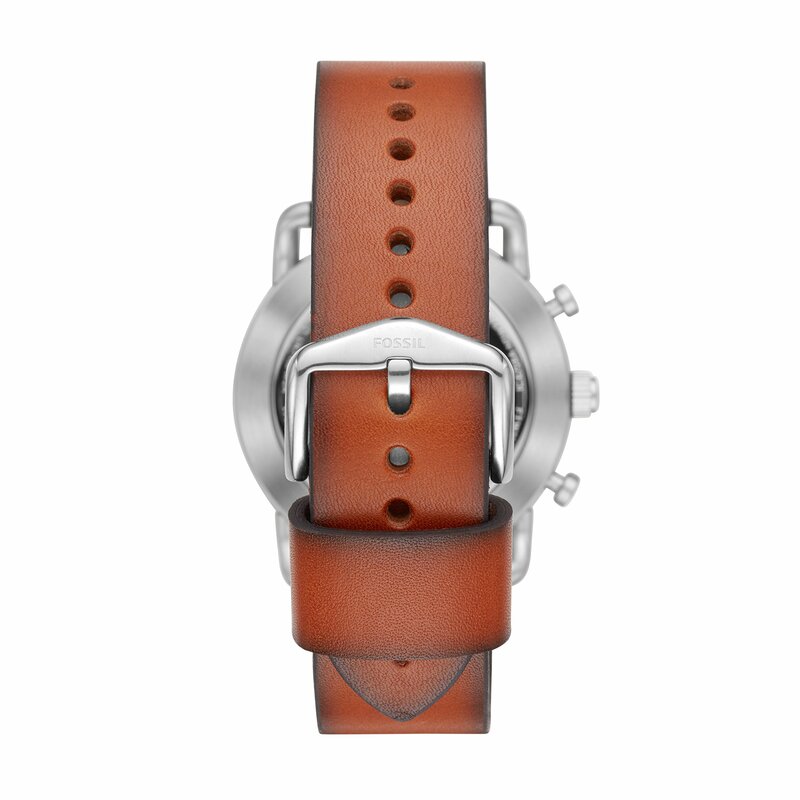 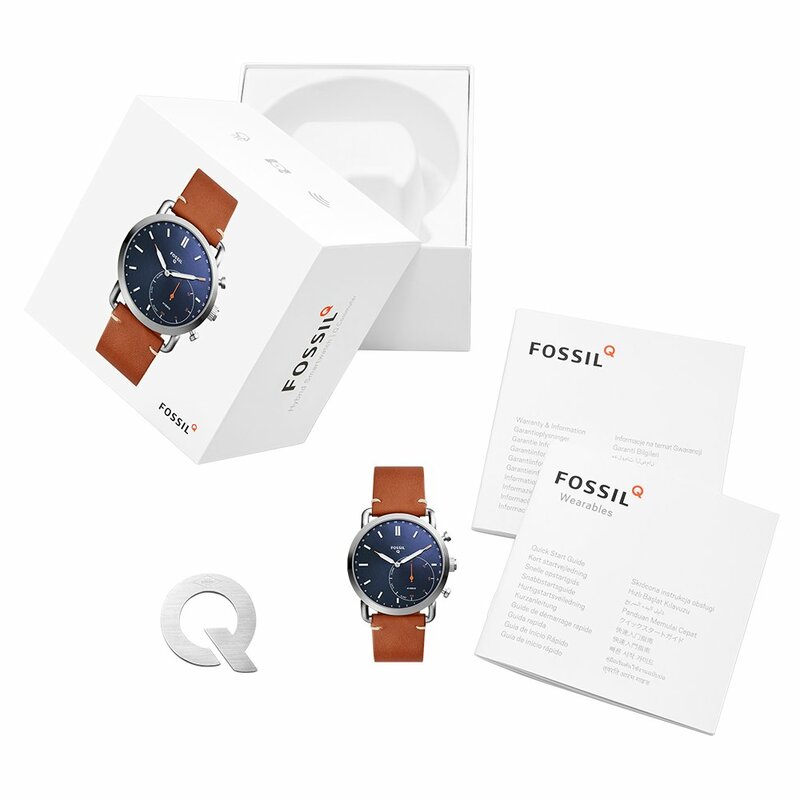 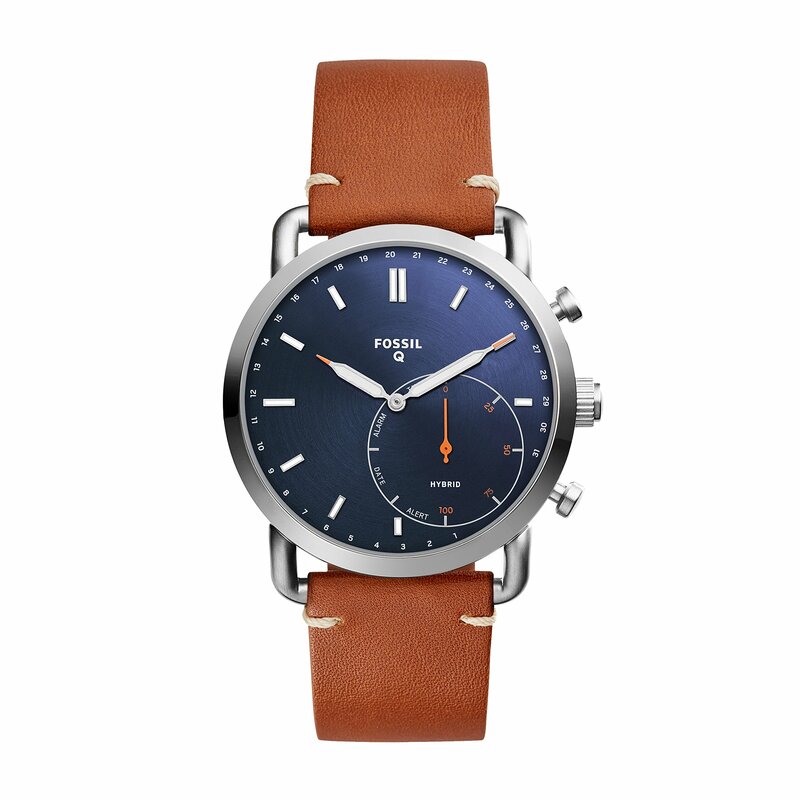 Powered by the Fossil Q App, Fossil Q Hybrid Smartwatches are compatible with Android OS 5.0+ and iOS 9.0+ devices.